ER 40 Adaptor Key for Torque Wrench, designed to fit the ER-40 Toolholder Nut, the combination of the key and an torque wrench provides the proper tightening to ensure correct tool hold. 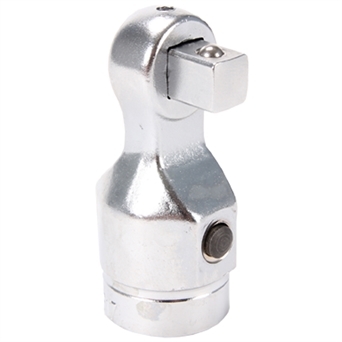 ER Adaptor Key for Torque Wrench, designed to fit the ER-40 Toolholder Nut, the combination of the key and an torque wrench provides the proper tightening to ensure correct tool hold. ER Adaptor Key for Torque Wrench, designed to fit the ER 25 Collet Key Toolholder Nut, the combination of the key and an torque wrench provides the proper tightening to ensure correct tool hold. 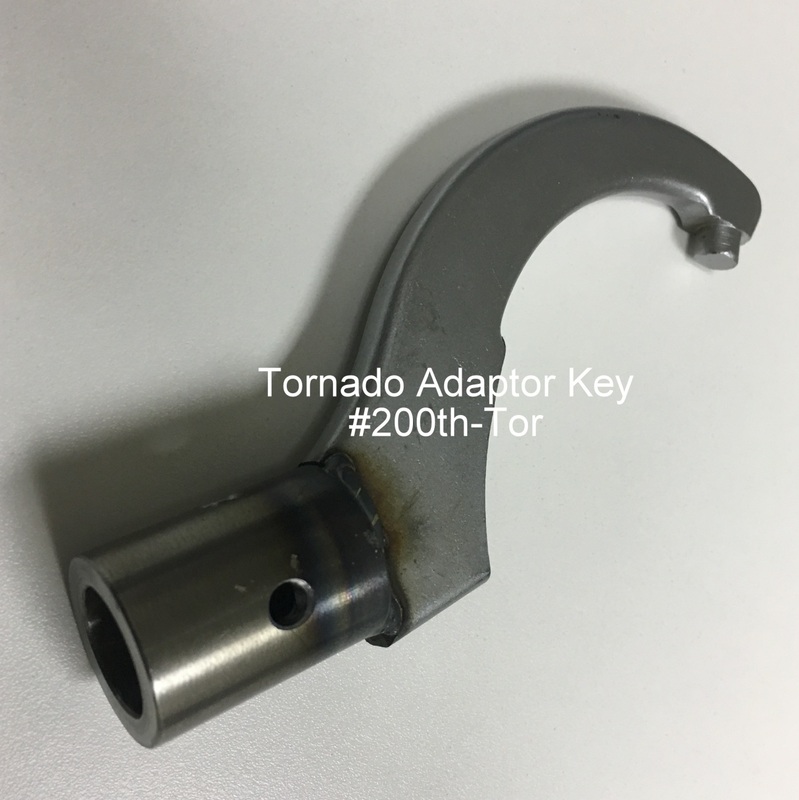 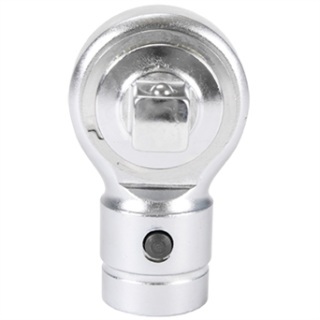 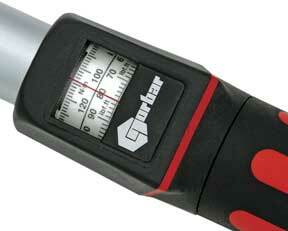 ER Adaptor Key for Torque Wrench, designed to fit the ER-20 Toolholder Nut, the combination of the key and an torque wrench provides the proper tightening to ensure correct tool hold. 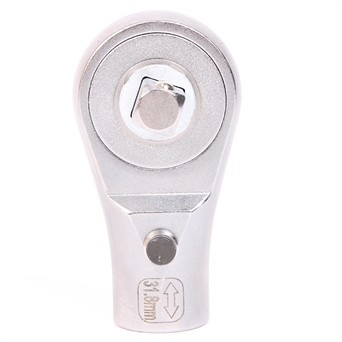 ER Adaptor Key for Torque Wrench, designed to fit the ER-16 Toolholder Nut, the combination of the key and an torque wrench provides the proper tightening to ensure correct tool hold. ER Adaptor Key for Torque Wrench, designed to fit the ER-20M Toolholder Nut, the combination of the key and an torque wrench provides the proper tightening to ensure correct tool hold. 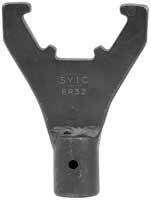 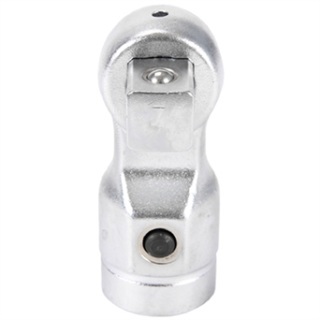 ER 32 Slotted- Slotted / Closed-#04588-R Adaptor Key for Torque Wrench, designed to fit the ER32 Toolholder Nut, the combination of the key and an torque wrench provides the proper tightening to ensure correct tool hold.